The Princess Alaska Exclusive offer, for the selected sailing of this cruise we are offering 4 night ‘Denali Explorer’ land tour with the 7-night ‘Voyage of the Glaciers’ cruise for 2019 travel. Our Exclusive gifts for you to enjoy 2 nights Mc Kinley Princess Wilderness Lodge, 2 nights Denali Princess Wilderness Lodge and 1 night Fairbanks Princess Wilderness Lodge. A complementary music of Denali dinner as well as theater and complimentary upgrade to Tundra Wilderness search in Denali National Park. The tour also includes 4 nights in the Denali area, Denali natural history tour, Sternwheeler Riverboat cruise, direct to the Wilderness Rail Service to board the Island Princess. With this offer, Don’t Worry about Tip as we will pay at sea! 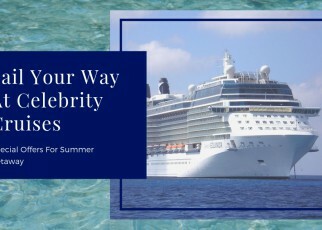 Book any category of stateroom with qualifying Princess sailing, and get extra perks on the first and second guests in your stateroom. Princess cruise offer for new individual bookings made by telephone between 11/12/18 and 12/31/18 for any stateroom category. This cruise sailing department between 1/20/19 and 4/3/19. 1st and the 2nd guest will qualify for this offer. 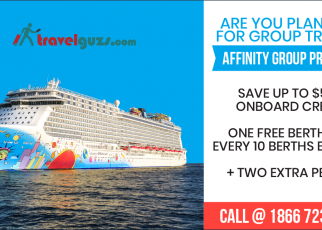 These deals are valid only for selected sailings and subject to availability, Capacity and may be changed and withdrawn at any time. 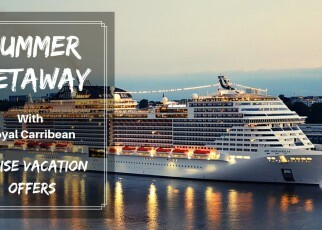 Princess Cruise earn up to $200 to spend on board Free! Onboard credit is valid bookings made by between 11/12/18 and midnight EST 12/31/18 for all stateroom categories. This cruise sailing is departure between 1/3/19 and 4/16/19. These dates are not applicable to all ships or sailing. Inside oceanview staterooms $50 per person(max $100), balcony suite $100 per person. To thanks for all men and women of the American and Canadian militaries. Princess is offering an unbeatable offer up to $250 free spend on board. 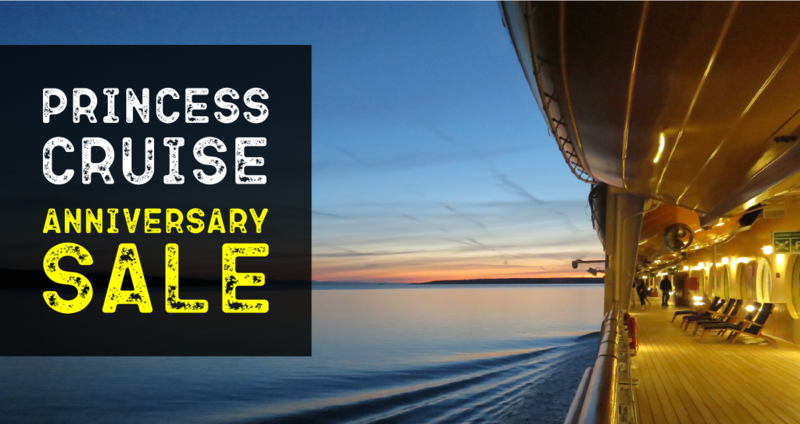 Offer is valid only for new individual bookings made by telephone between 1/1/18 and 12/31/18 for qualifying 2018 Princess sailings. Offers is valid for only military personnel in the U.S. and Canada. Maximum of two onboard credit offers per stateroom. Offer is combinable with other onboard credit offers. We have got special reduced rates for you which is often hundreds lower than competitors. When you are browsing our site and see the amazingly low prices, you are getting an unbeatable value as compared to any other sites. 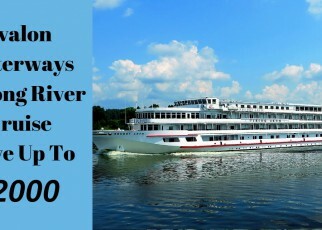 Visit Our sites to get more exciting offers on the cruise vacation.